You know Christmas is near (at our house anyway, since we don’t celebrate Christmas in a religious way) when you smell the aroma of rum soaked fruit. Zzz has been making this for some years now and it always brings a smile and widened eyes to those who tried it. Moist cake sweetened with molasses and filled with rum soaked dried fruits. It has even turned the fruit cake avoider aka me into a one who looks forward to this treat every Christmas. 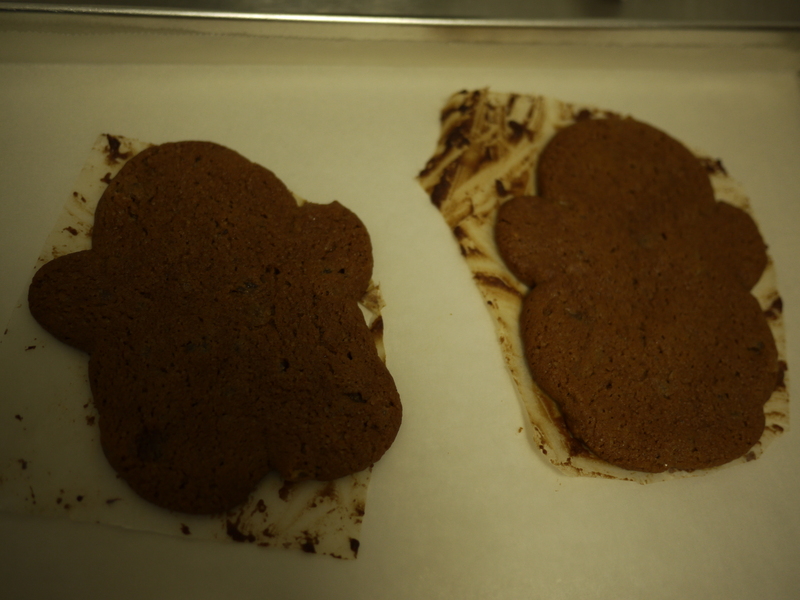 I love the sweet smell of molasses drifting through the kitchen too. It’s like a kitchen perfume. Heheh. 950g raisins and mixed dried fruits soaked in 120ml of dark rum for 3 days. Preheat the oven 160 deg C and line a 9 by 9 inch square cake tin with parchment. Cream butter, molasses and sugar for 3 minutes. Add 1 egg per minute while beating continuously. Add vanilla. Sift flour and baking powder together and mixed into the batter. Do not over mix. Finally fold in the raisins and bake for 80 mins or until the kitchen smells unbelievably christmassy and a skewer inserted into the cake comes out clean. 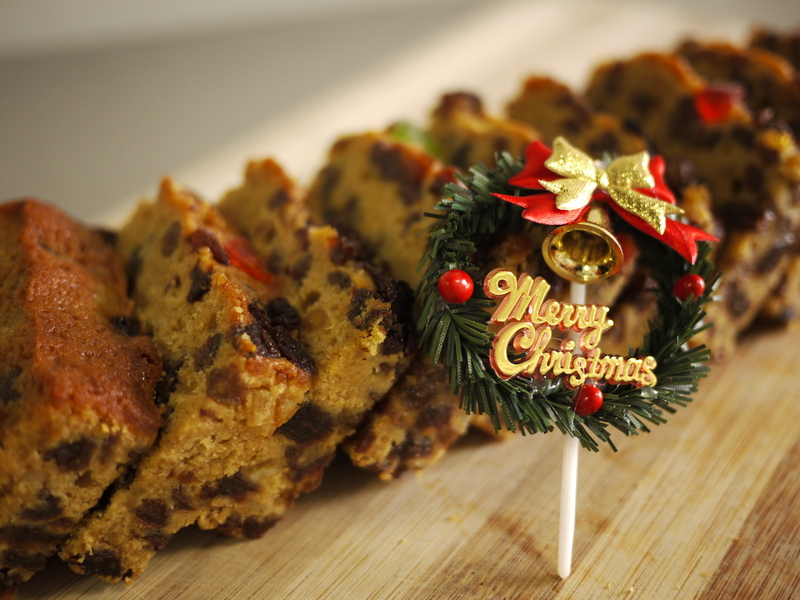 This entry was posted in Bake and tagged christmas, fruit cake, molasses, rum on December 16, 2012 by three3seconds. So, its Christmas, and zzz is baking fruit cake. one already eaten, one half stowed in the fridge and one ready to be packed for a colleague. I never liked fruit cake, previously. The cake i tried were too dry, the candied fruits too sweet, and the combination tasted strange. zzz’s fruit cake, or actually, its my MIL’s recipe changed this. now i have delightful, molasses sweet, moist, rum soaked fruit cake, with so much dried fruit, intensified by the spiciness of rum drowning the golden cake batter. 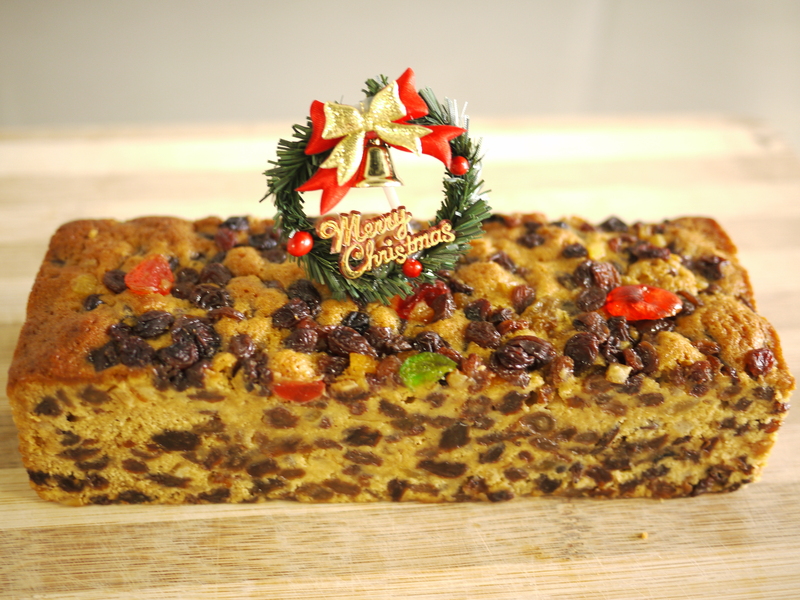 This entry was posted in Bake and tagged christmas, fruit cake on December 22, 2010 by three3seconds. 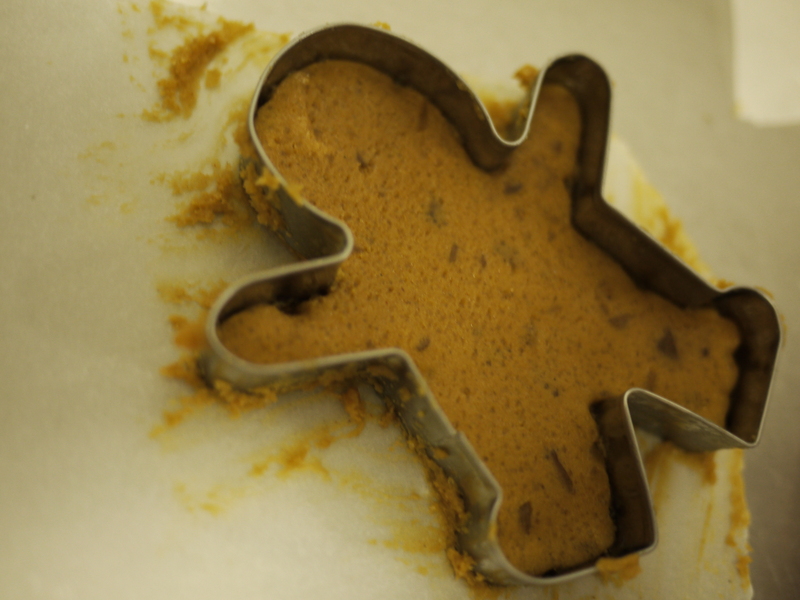 There’s no ‘gingerbread man cookies’ because the ‘man’ didn’t turn out to be ‘manly’. it looked more like a ‘snowman’. Did manage to salvage a few by post-cookie cutting them into the correct shape. Ah well. ﻿It tasted yummys. This entry was posted in Bake and tagged christmas, cookies, fail!, gingerbread cookies, successful bakes on December 11, 2010 by three3seconds.